For spring break this year, we went to SeaWorld in San Diego for the first time. So, for my nails I thought it would be fun to do some black and white simple nail art patterns to represent the Orca’s we would be seeing. 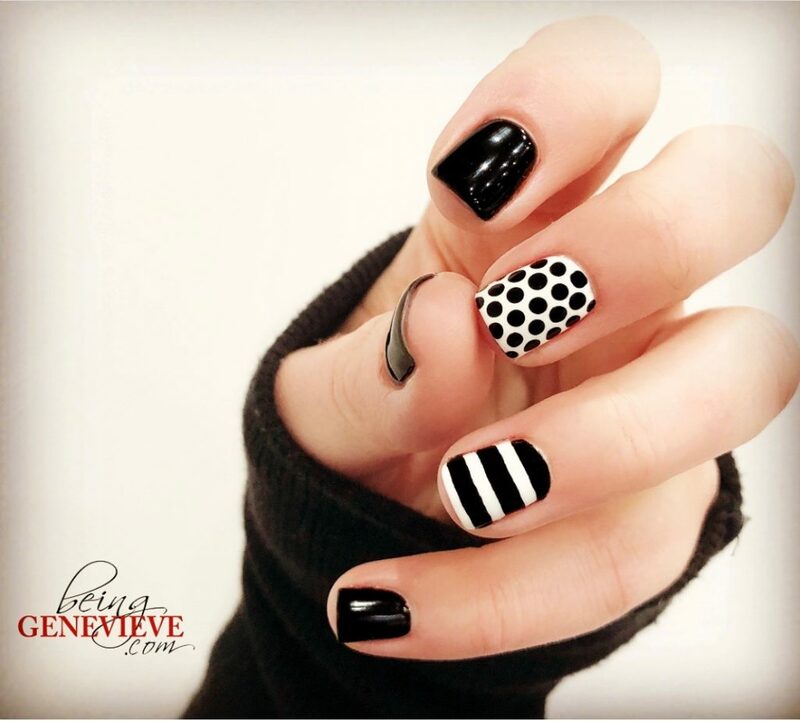 Here is my tutorial on how I did these nail art patterns. Paint all of the nails, except the middle and ring fingers with two coats of black polish. I used the Shellac color called, Black Pool. Now paint the middle and ring fingers with two coats of white polish. I used the Shellac color called, Cream Puff. Now on the ring finger I painted three black stripes, I just freehanded these. Note: I did the stripes with acrylic craft paint. . . Some polishes can dry almost transparent which makes the image hazy and you won’t get the wow factor you are going for. Now on my middle finger. 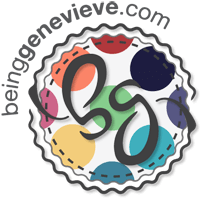 I painted large black polka-dots, similar to the image below, but make the polka dots a little larger. I have a video on my Easter Bunny post that you can view to see how I paint polka-dots. Note: I did the dots with acrylic craft paint. . . Some polishes can dry almost transparent which makes the image hazy and you won’t get the wow factor you are going for. 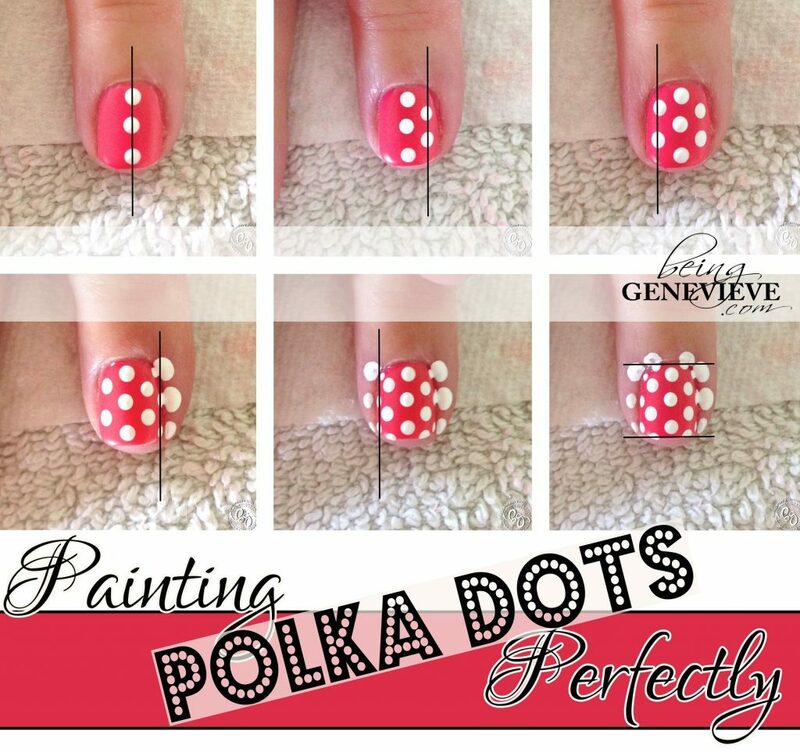 Here is a tutorial on how to paint perfect polka-dots.